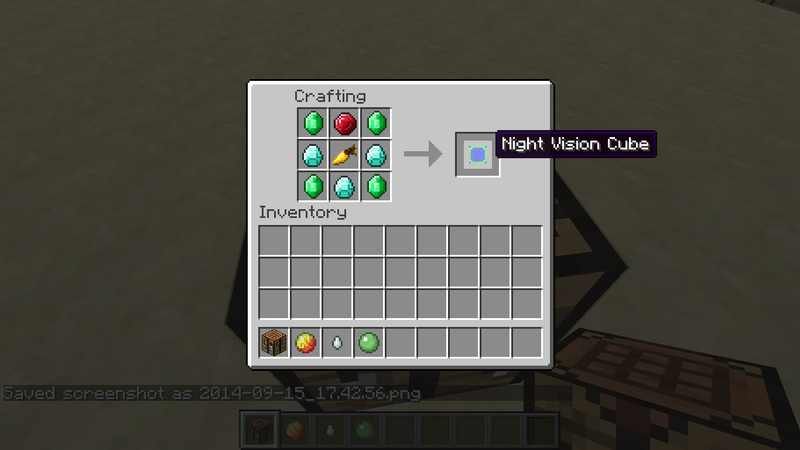 Forge 1.6.4 Potion Cubes Turn Potions Into Everlasting Cubes! Hello, And Welcome To Potion Cubes A Mod About Turning Potions Into Cubes! And I'm Nick S. The Author Of This Mod! Now, To The Download! 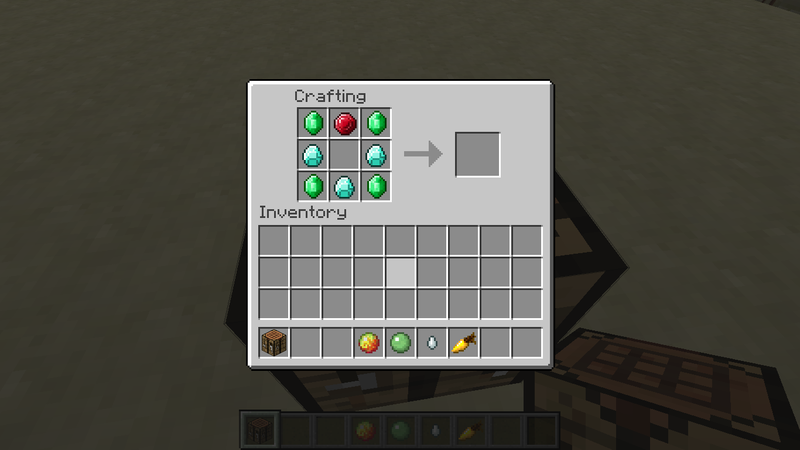 How Do I Make These Everlasting Cubes?! How Do I Look Up Recipes?! This looks interesting, though I still don't understand much. Is it a mod where when you make the items you right click it and it gives the effect? No right click, just hold it. Actually, I'm trying to find an update video now, :)! No more pesky wart farms... wait, what? Releasing new version tomorrow, bye! 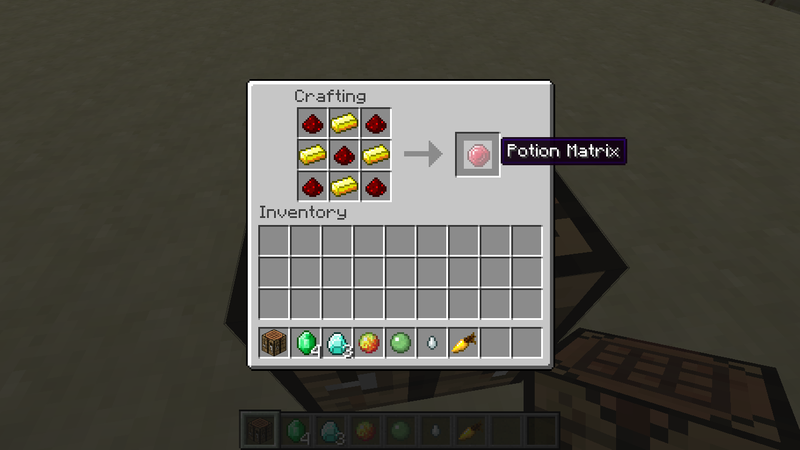 A bit of a delay, but almost done coding custom potion code.